GM 4L60/65/70/E – MPTransmissions Inc. 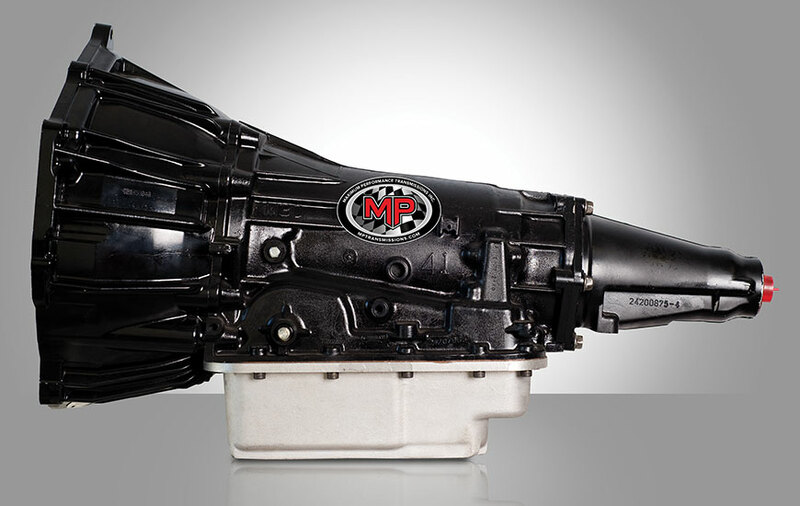 The 4L60 Street/Strip transmission is suitable for use behind engines producing up to 500 HP and 450 ft-lb of torque, which covers most small blocks and mild big blocks! It features a low first gear ratio and overdrive 4th, making it a very desirable unit. 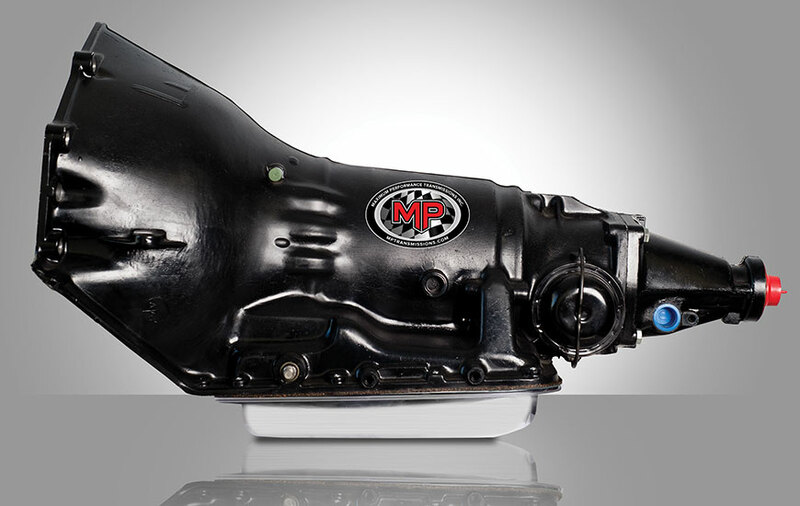 The 4L60E transmission was first introduced in 1992 as an upgrade or replacement to the 700R4 transmission, also known as the 4L60 transmission. The two transmissions were mostly similar, with a major difference being the upgrade from hydraulically to electronically controlled transmissions.